British Airways’ IT system woes were fixed overnight and all major applications are fully operational as at May 28, 2017. The airline continues to work its way back to a normal operation at both Heathrow Airport and Gatwick Airport in London. If you’re tired of the huge inconvenience of commercial flight cancellations, why not look into hiring a private jet with Jettly? 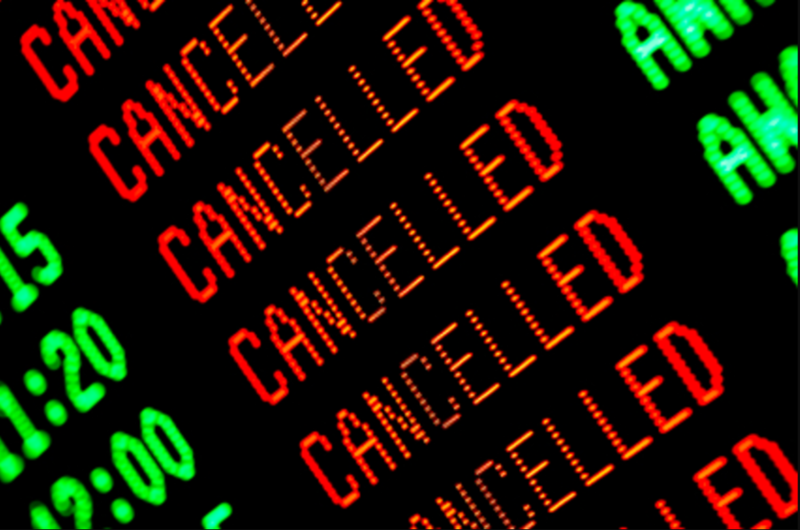 All flights out of London’s Gatwick Airport and Heathrow Airport were cancelled due to IT system failures British Airways posted an update on its social media channels and on its website that flights are near fully operational both at Gatwick Airport and Heathrow Airport. It is in the process of sorting out baggages located at these airports and will contact passengers to pick them up there at an secured area. For all flights scheduled for Monday, May 29, passengers who do not wish to travel can request a full refund or rebook for travel up to the end of November 2017. These options are also available for all short-haul flights scheduled for Tuesday, May 30. Since the airports are experiencing higher volume, the airline asks passengers to arrive for flights only 90 minutes before departure. As website and mobile application are back to normal operations, passengers are advised to use them to make changes, cancel or check in for flights as lineups can lead to longer wait times. 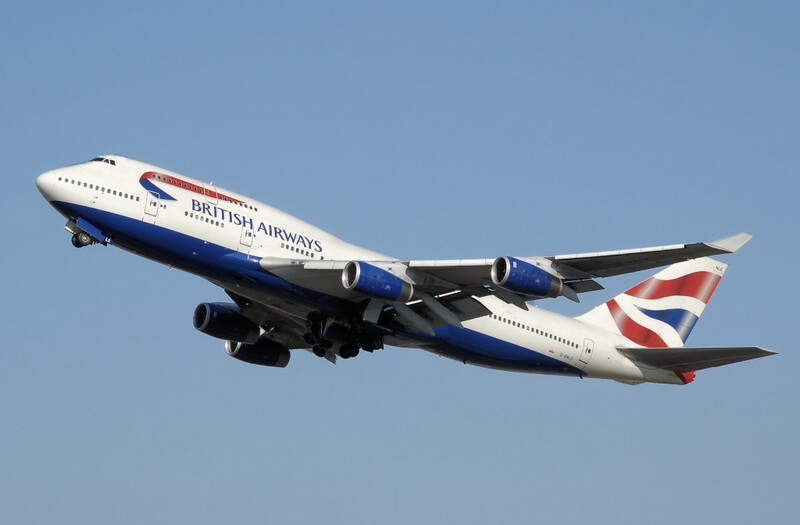 Passengers who are still flying with British Airways will be accommodated on the next scheduled flights where possible. They should include as much contact information as possible so that they would be able to receive timely notifications on changed flight details. They will also be able to get new information online and on the airline’s mobile application. Any passengers who were affected on May 27, 2017 can claim a full refund or rebook for future travel up to the end of November 2017. They can also make claim on who food, transport and accommodation to the Customer Relations teams if their flight fell under any of the conditions highlighted in this post. Passengers may also be covered by travel insurance purchased additionally or obtained through specific credit card during ticketing. They should consult on the terms and conditions to determine whether they are eligible or how to claim the expenses incurred. 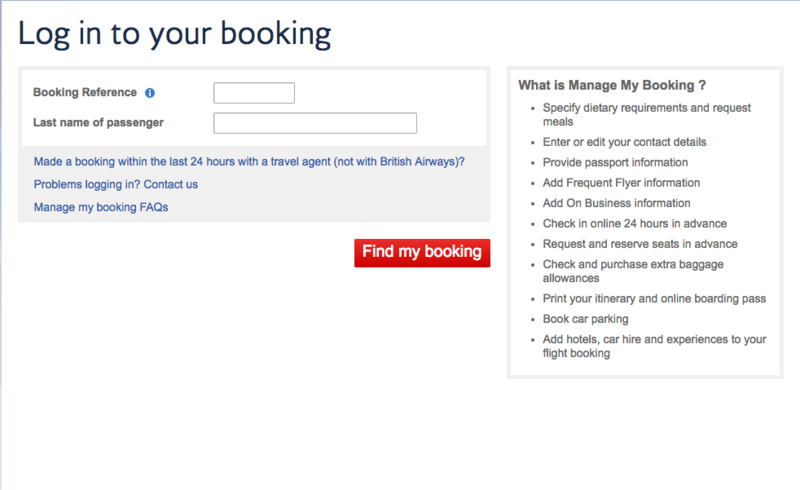 British Airways like many airlines use many legacy applications that are complex and have many interdependence to each other. While airlines have a robust change management process in place to ensure that application changes pass quality control testing, some implemented changes could cause an unforeseen failure. 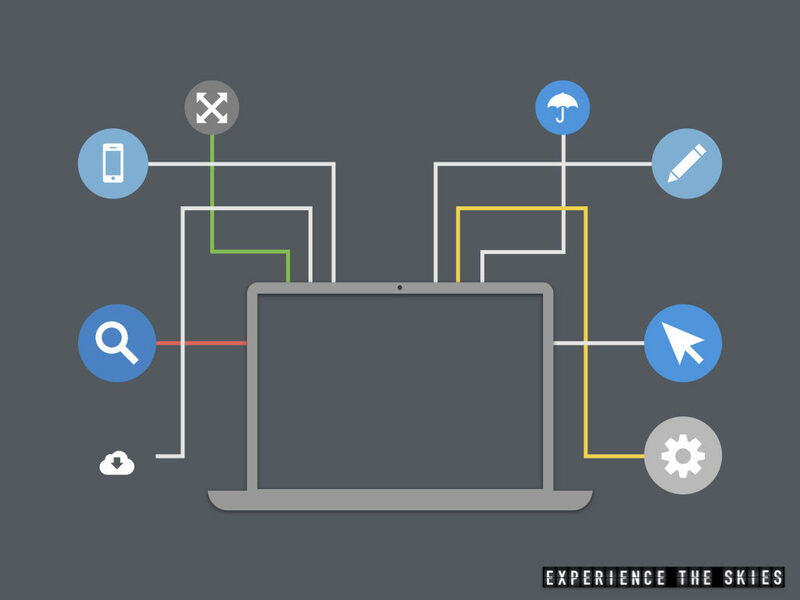 When this happens, there are additional procedures employed to find the root cause and resolution for a timely fix. There may have been a power or operational failures at the airline’s key data center. Many airlines outsourced its computer operations to specialized third parties. While most have redundant power supplies such as batteries, diesel generators or located on two separate electric grids, it is not impossible that power went down which triggered an orderly shutdown of key applications hosted in the data center. Even when power is restored, systems would require time to reboot. As a pre-caution, tests would be performed on applications and data before they would be accessible by passengers, vendors and other partners. Application access error could have caused a major disruption to systems triggering a shutdown. Airlines employ many layers of security to ensure that its applications and data are accessed only by authenticated sources. Application shut down could occur if a security incident happened (e.g. an outside source may have tried to hack into the systems with cyberattacks). While this is more unlikely, significant cyberattacks to systems could slow them down or lead to shutdown when they are overwhelmed. To combat this, many airlines would have processes to test their systems’ abilities to handle different types of cyberattacks to ensure confidential data is safeguarded to their best abilities. British Airways will likely form a team to investigate the causes of this weekend’s IT system failures. Recommendations would be prioritized and implemented to ensure similar type of incidents would not occur in the future. The bad news is that airline systems are inherently complex and it is possible that British Airways could experience this type of events again. The good news is that British Airways have not been known to experience constant major system failures leading to delays and cancellations. Passengers should not be worried that they would to encounter similar issues in the near term. Anxiety levels are high as passengers battle long wait times at the airport and on the phone. This is especially the case since many Britons travelled away on this extended weekend. Alex Cruz, British Airways’ CEO, quickly apologized for the inconvenience through many channels. As part of its recovery process, the airline continues to update passengers on their travel and baggage collection plans. Customer service and employee engagement at the airport, phone channels and on board would be key to transform passengers’ bad experiences into better ones. Heathrow Airport and Gatwick Airport have a variety of food and retail experiences to cater to anxious passengers waiting for their flights in and out of London. Working with Heathrow Airport, the airline offered free transport to central London on the Heathrow Express all day Saturday and Sunday ticket holders. This goodwill gesture is the first of many steps British Airways will have to take to restore public’s trust in the short term.Any EU261/04 inquiries (Refer to this post for more information this passenger bill of rights) and claims should be processed and resolved quickly. The airline should determine additional compensation for all affected passengers. Long term planning of service and product is required to ensure the proper mix is delivered to maximize the passenger experience. 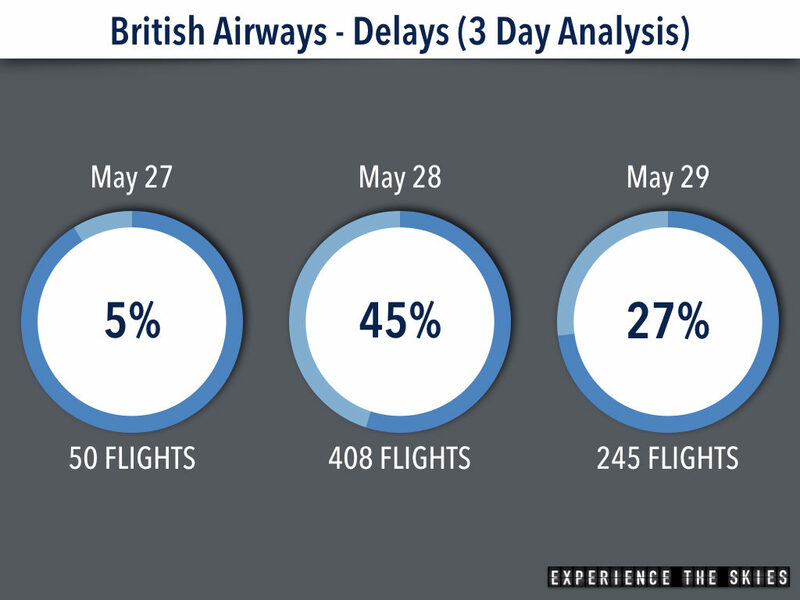 British Airways customers continued to experience higher than usual delays and cancellations for a third day since its IT system failures were announced early May 27, 2017. Over the past three days (up to 1700 Eastern Standard Time on May 29, 2017), the airline’s delays and cancellations had been significantly higher than normal operations. Putting it in perspective, the airline’s delays contributed to roughly 5%, 45% and 27% of the worldwide total per day as reported by Flight Aware. Of the airline’s 280,000+ movements in the UK over 2016 (as reported by flightontime.info), less than 6% of them were delayed over 3 hours. That spoke to the airline’s higher punctual rate considering its hubs at Heathrow Airport and Gatwick Airport are highly congested with air space and runway restrictions. 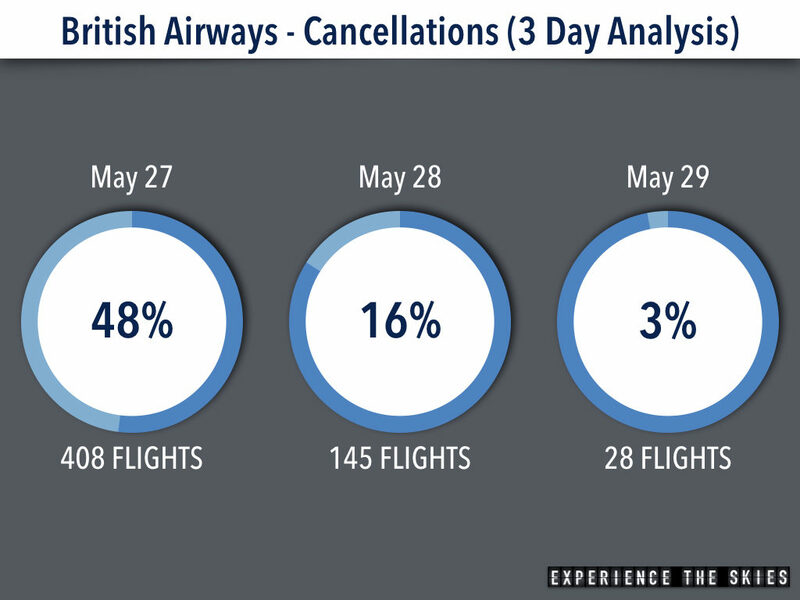 When it comes to cancellations, it is highly unusual for British Airways to cancel more than 550 flights over three days (as reported by Flight Aware) outside of significant labor or weather problems. On the first day of disruption, the airline contributed to ~48% of all flight cancellations worldwide. This statistic is out of the ordinary as the airline completed over 98% of its flights (based on ~115,000 tracked by Flightstats.com) during the first four months of the year. That would translate to less than 20 flights cancelled on average daily during the tracking period or almost 10 times less than the past three days on average. It is great to see the airline bounced back to normal operations quickly and delays dropped from 408 down to 28 flights by end of day May 29, 2017.